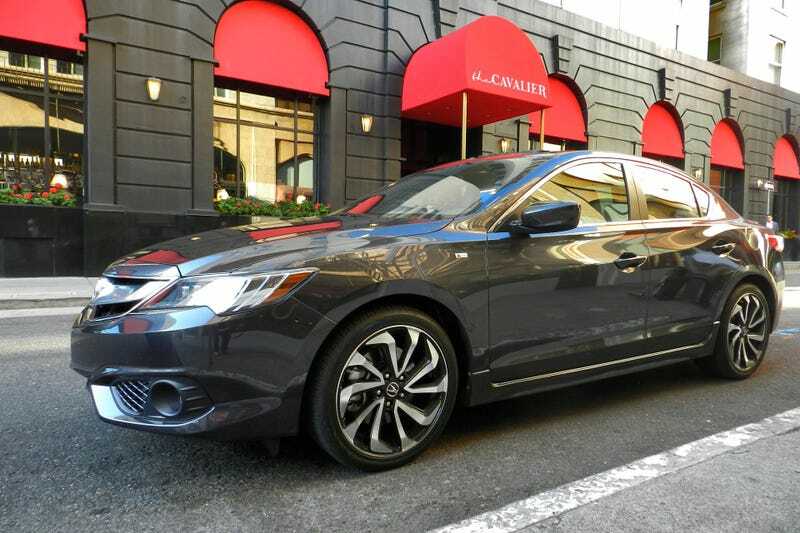 Opinions on the 2016 ILX? I kind of dig it, I feel like it’d make a good DD. No more manual, but the 8 speed dual clutch with the torque converter seems to be pretty good.